Interior decorators have long used specific colors and palettes to evoke strong moods — the right mix of browns, greens, and oranges can easily bring you back into the 1970s. 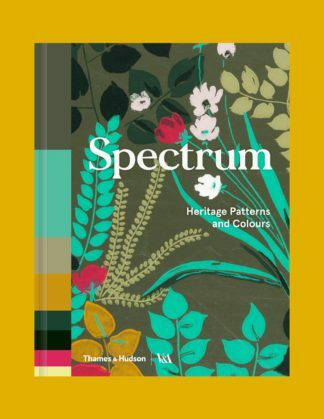 Here, in this highly original and digestible book, color palettes from the fifteenth century onward are analyzed and explained by interior design specialist Ros Byam Shaw. The colors used in each wallpaper and fabric are presented in proportional grids, giving a clear understanding of the hues that have become emblematic of their era.